New Book USE THIS FOR THAT Will Debut in Later June! 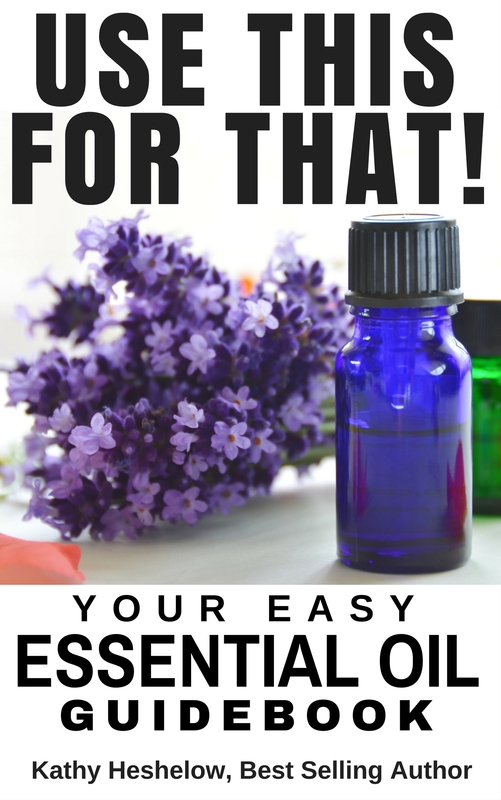 The latest book by Kathy Heshelow, entitled USE THIS FOR THAT: YOUR EASY ESSENTIAL OIL GUIDEBOOK, will debut soon! 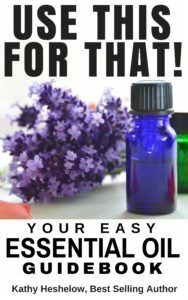 “I wrote this book because so many people are becoming interested in essential oils, but they aren’t sure what to do, what to use, or what works for which issue,” says author Kathy Heshelow. 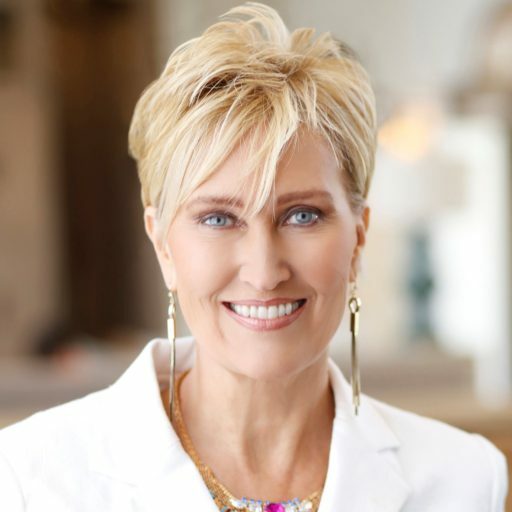 Stay tuned for the launch, and if you are interested in getting the book early and free, be sure to sign up for Kathy’s author list. You get a free book when you sign up!